It is no longer acceptable in the provision of cosmetic dentistry to simply pick up the drill and cut healthy tooth tissue without consideration of tooth alignment in the treatment planning phase. The trade floor at the British Dental Conference and Dentistry Show this year had a truly electric atmosphere as thousands of dental professionals descended to discover the latest products, materials, technologies and services in UK dentistry. Young dentists in their first few years after qualification have a lot to learn. The Next Generation Conference, supported by Dental Circle, at the British Dental Conference and Dentistry Show 2018 was designed specifically to cater for the void of information not covered at dental school. Sponsored by Invisalign and iTero, the Short-Term Ortho Lounge was a key attraction at the British Dental Conference and Dentistry Show 2018 for dentists with a special interest in short-term orthodontics (STO). With the British Dental Association (BDA) and CloserStill Media working together for the first time presenting the British Dental Conference and Dentistry Show 2018, the event was a resounding success. The BACD Aesthetic & Digital Dentist Theatre was one of many highlights at the British Dental Conference and Dentistry Show 2018. An array of hand-picked specialists presented a diverse two-day lecture programme that covered a huge spectrum of topics. 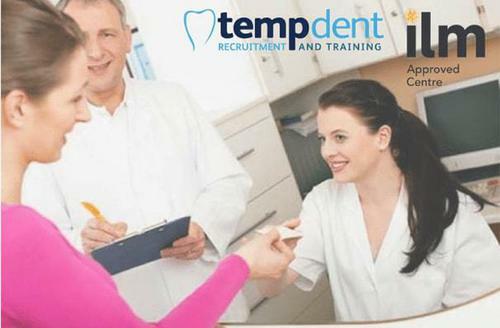 For hygienists and therapists there’s no better event this year than the British Dental Conference and Dentistry Show 2018 that recently took place at the NEC, Birmingham. The British Dental Conference and Dentistry Show 2018 exceeded all expectations with world-class speakers, high calibre education, free enhanced CPD and numerous networking opportunities. The British Dental Conference and Dentistry Show once again set the stage for some truly magnificent lectures in the Dental Nurses’ Forum, supported by the British Association of Dental Nurses (BADN). The two-day lecture programme saw delegates receive invaluable guidance and information that they could implement into their careers. Delegates who attended the British Dental Conference and Dentistry Show 2018 were astounded by the wide scope of lectures, which catered to the various interests and specialisms of the entire dental team. The Facial Aesthetics Theatre proved highly popular at this year’s British Dental Conference and Dentistry Show. Delegates filled the theatre on a regular basis to hear from some of the biggest names in the field. 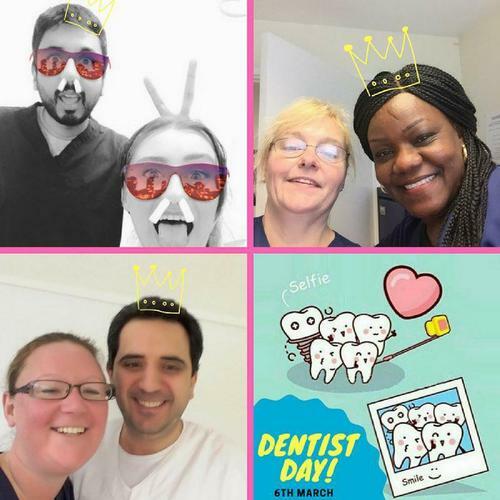 Our nurses showed their appreciation for their dentists on Dentist Day a couple weeks ago. With over 15 years’ experience within the dental industry, RA Accountants understand the ever-changing market and ensure that each client’s financial and tax processes are efficient, gainful and cost-effective.